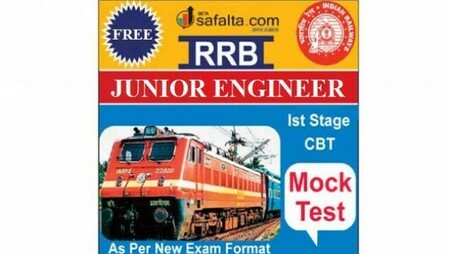 Amar Ujala's Education Portal Safalta.com is launching a Special RRB Junior Engineer 2019 Practice Set which is based on the latest exam pattern and syllabus. Aspirants who dream for the Indian Railway Job and focused their preparation in that direction for the exam and seeking to analyse their knowledge. This Mock Test will help them to analyse their final preparation for the exam. The selection process of this exam is comprised of Written Examination (CBT) for the first stage. 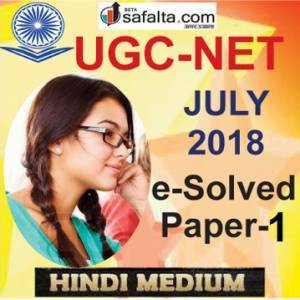 If you work hard then it would not be difficult for you to crack the first stage exam. To boost your knowledge and preparation for Written Examination (CBT) this Mock Test will be very beneficial. 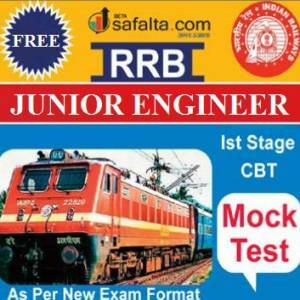 This Mock Test is available in English Medium based on the latest exam pattern and syllabus on Safalta.com. This Mock Test consists of 100 Practice Questions which contains General Science (30 Quest. ), General Awareness (15 Quest. ), Numerical Ability Test (30 Quest. ), Reasoning Intelligence (25 Quest.). This Mock Test is consists of 100 Questions of 100 Marks which aspirants have to solve within 90 minutes. 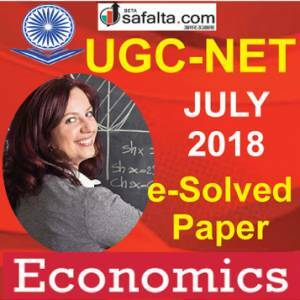 Aspirants have to solve this mock test in given time right answer will be awarded 1 mark while there is 1/3 negative marking on wrong answers. Prepared by our experts in the best possible manner with a detailed solution for each question and maximum short tricks to save your time. Specially designed to help aspirants for grasping speed and accuracy in these subjects.